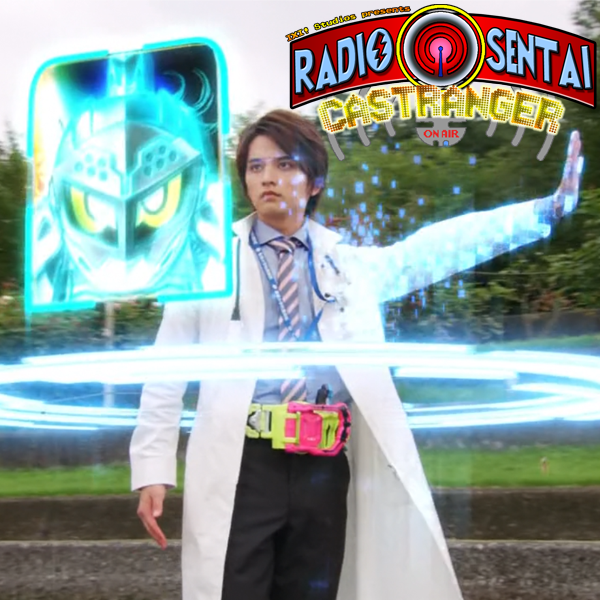 Orange Caster Noble joins us once again as we talk about the debut of the tricky coroner Kiriya Kujo aka Kamen Rider Lazer, who is apparently totally okay with becoming a motorcycle and getting ridden in order to play Mario Kart. On the Zyuohger side of things, Bunglay is finally defeated via the debut of the new Ultrazord. Come find out our thoughts on this week's episodes! No feature topic this week because a brand new Castranger show is debuting later today! Stay tuned! 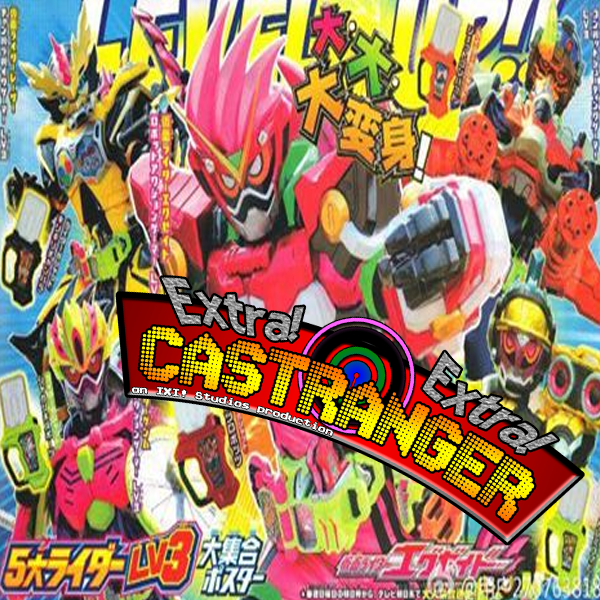 Now that our four main Rider have debuted on Ex-Aid, I thought it was time to shore up the show graphic! Extra! Extra! 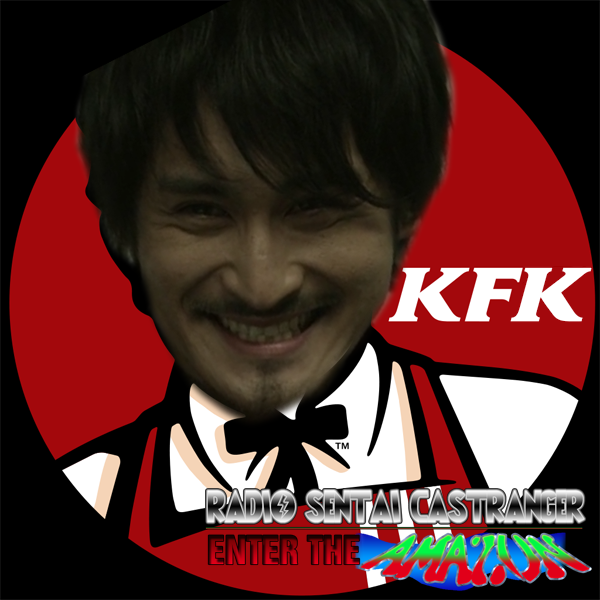 Castranger  The Death of Yellow Caster?? TOYS! TOYS! LOTS OF TOY NEWS! Also scans of the Level 3 forms! 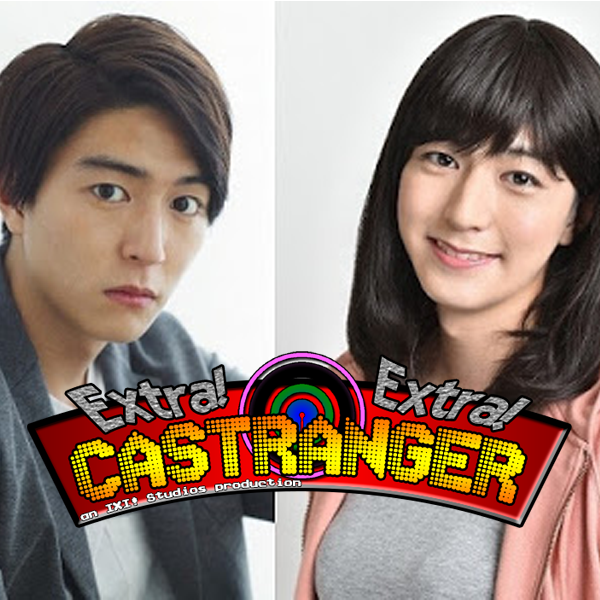 That and much more with Orange Caster Noble joining us for this week's tokusatsu news! We recorded a very special new segment for Castranger last night. Look forward to it on Sunday! Patrons get to know what it is immediately! The core five Casters as well as Shadow and Dream Casters unite to continue Halloween month. 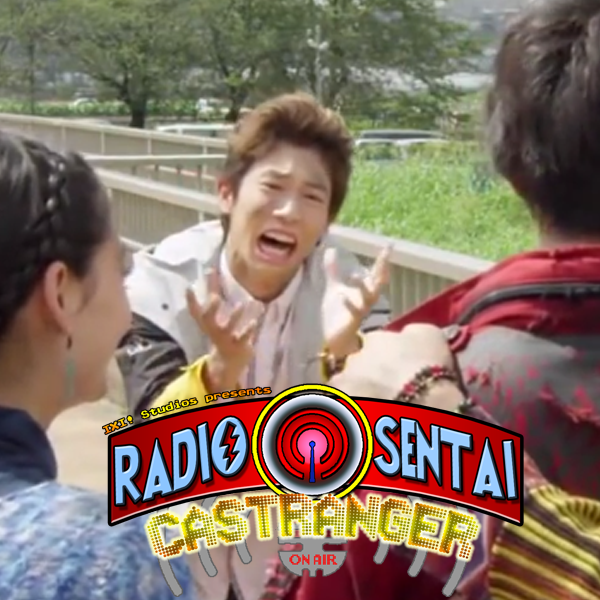 In addition to the debut of Kamen Rider Snipe as well as Zyuohgers meeting their match, we also discuss As The Gods Will, a horror movie starring... Kamen Rider Fourze? 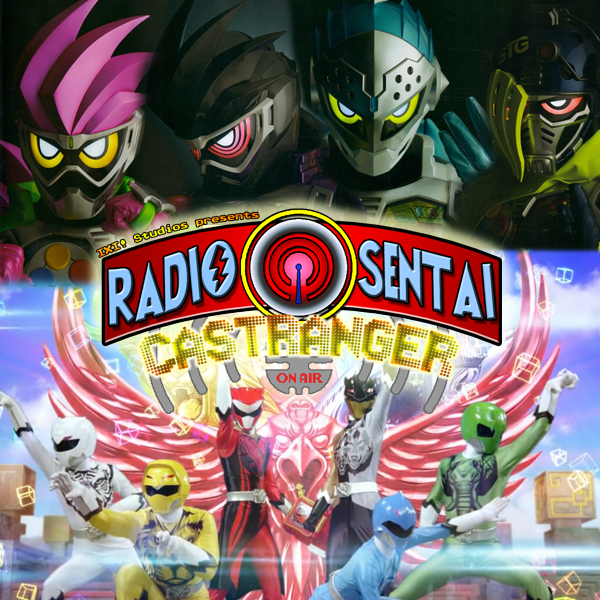 All five Core Casters, as well as Shadow Caster, Dream Caster, and Orange Caster Noble, come together to talk about this week's toku news, including Mach's new role, Mach's new CD drama, more info about the Shin Specter movie and eyecon, and some details on Dino Supercharge and Ninja Steel, etc. 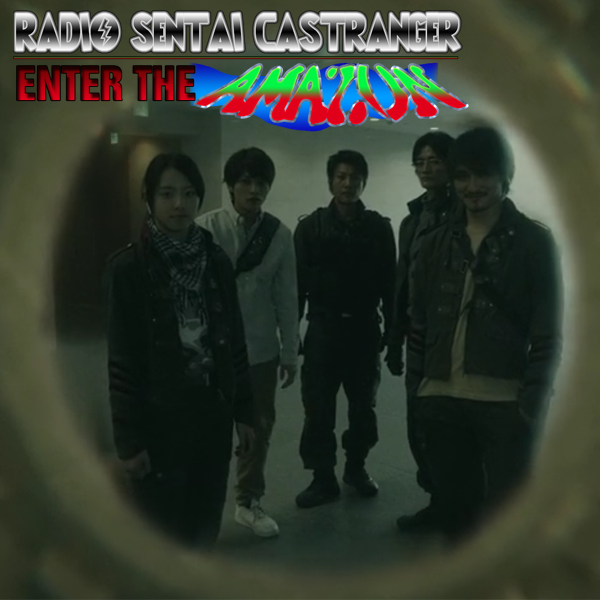 Litrid, Ichida za Zeal, and AutoGar reunite to discuss episode 11 of Kamen Rider Amazons, wherein Mamo hires everyone to be friends, everyone kills the dead guy, and WHO DOES KANOU WORK FOR?! 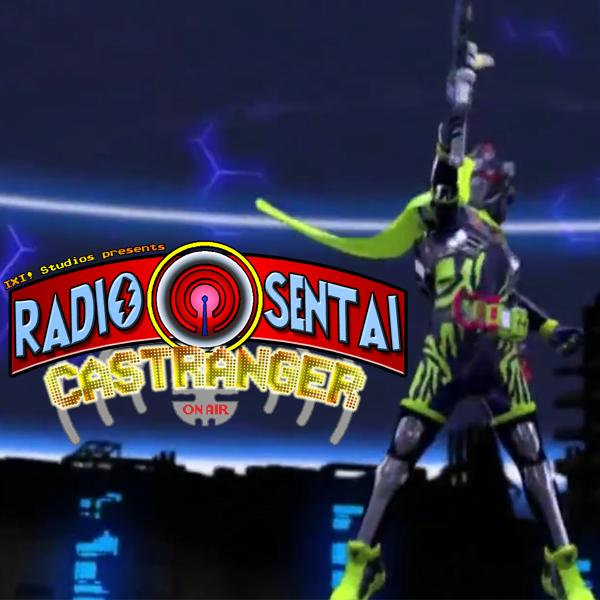 The core five Casters unite again to discuss the polarizing appearance of Kamen Rider Brave, the odd but educational sumo episode of Zyuohger, and the horror webseries-turned-movie Death Game Park which stars ShinkenRed and Decade.